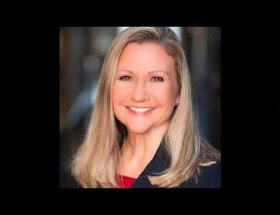 The Virginia Liberty Party Endorses Amanda Chase for the State Senate of Virginia in the 11th District Republican Primary on June 9th, 2015. She is the closest candidate fitting our criteria of constitutional individual Liberty. No other candidate in the Republican Primary Race comes close. *This endorsement is just for the Republican Primary and not the General Election. General Election Endorsements come some time, if at all, after all primaries.